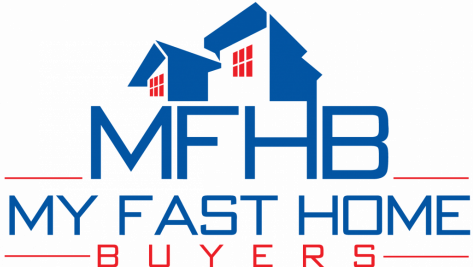 Step 2 - Seller More Detailed Information Form - My Fast Home Buyers, Inc.
Or, if you’d rather, you can give us a call and we can go over this info over the phone at (214) 924-6942. Whichever way is easiest for you. Or, if you’d rather… you can always call us and chat with us over the phone anytime at (214) 924-6942. There’s never any hassle or obligation. We’ll tell you like it is. We truly love working with people who need a fast honest solution to a house that you need to get out from under.